Fall is the time of the year when you need to be sure your roof is ready for the harsh weather that is approaching. It is recommended to consult with roofing professionals and have them make a trip to the top of your house to inspect and perform any necessary roof maintenance. To make things easier, we have put together this list of some things you may be able to do yourself. As the fall season progresses, you may find large quantities of leaves and twigs accumulating on the roof and gutters. It is essential to clean the gutters and unclog the pipes every fall because it helps with the smooth functioning of the drainage system and prevents water from building up on the roof. You can also avoid any costly roof repairs involving cracking, molding, and other damage. 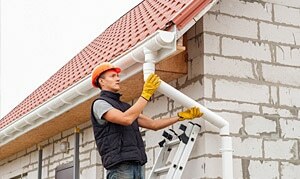 During gutter installation, think about fitting gutter guards. They are quite helpful and can reduce the amount of time spent cleaning the gutters. They are cap-like structures with holes that go over the shallow troughs on the roof to prevent leaves and other debris from falling inside. This way, only water can get inside through the holes. If you find the trees around your home have branches that are getting too close to the roof, now is the time to act. You risk them falling on to your roof and causing severe damage or may find animals looking for shelter in the harsh weather inside your home. The chances of this happening in the winter gets higher due to snowfall, which is why you should trim them well in the fall. This should be on your list every year. It’s always a wise idea to get your roof inspected by a professional roofer so that they can fix anything that may need to be repaired. It is easier to spot any potential problems such as damaged shingles before the winter begins. Professional roofers have the knowledge and expertise to not only find issues but also discover any hidden problems such as ventilation issues or water damage. With winter on its way, it is essential that you invest in roof repairs to deal with all the issues noted while inspecting. Small problems tend to pose a bigger threat in the future when left untreated and may result in a more expensive repair job later. Following the instructions of the roofing contractor to repair any portion of the roof will give you peace of mind that it is in excellent condition and can withstand the harsh winter weather. 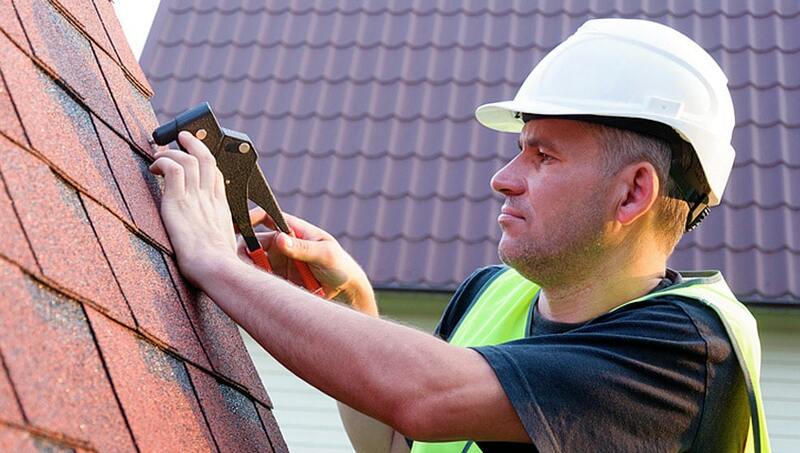 If you are looking for professional roof maintenance, roof repairs or gutter installation and cleaning for your Toronto home, Integrity Roofers is the right choice. We have an efficient team to deliver outstanding services that exceed the expectations of our clients. For more information on the scope of our roof repairs and maintenance services, get in touch with us by calling 647-953-9365. You can also contact us to get a free estimate.